Lori Cohen is Director of the Anti-Trafficking Initiative at Sanctuary for Families, Center for Battered Women's Legal Services in New York, where she represents immigrant and domestic victims of human trafficking and conducts training sessions for the judiciary, law enforcement, legal and health care professionals, social service providers and community based organizations. Ms. Cohen has lectured on trafficking and other forms of gender-based violence across the US and internationally. Her work on behalf of trafficking victims has been reported widely in the media. Additionally, Ms. Cohen has served as a lecturer at Yale University’s Jackson Institute for Global Affairs and at the University of Michigan Law School. 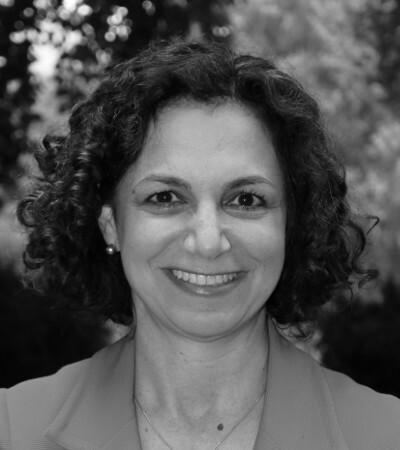 Ms. Cohen is a contributing author to “The Lawyers’ Manual on Human Trafficking” and “The Lawyers’ Manual on Domestic Violence,” both published by the New York State Judicial Committee on Women in the Courts, and the “Impact Book,” by American Bar Association’s Commission on Domestic & Sexual Violence.